Realme U1 is expected to be on the same line of Realme 2 Pro, expect this might have big selfie camera. 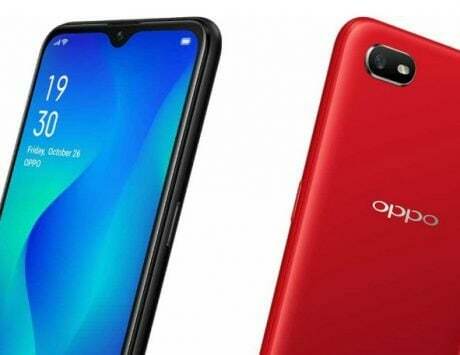 Realme, the former Oppo sub-brand, has already announced that it will be launching the selfie-centric Realme U1 smartphone on November 28. 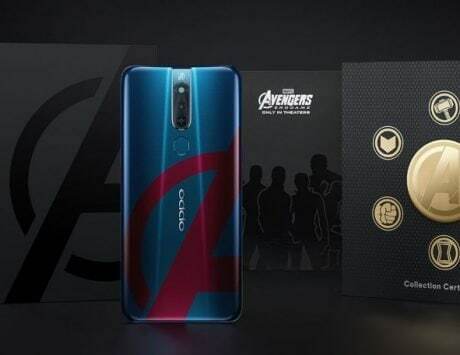 It will be available exclusively on Amazon India, and we have already seen teaser posters by the e-commerce website touting it to carry ‘the most powerful selfie camera ever’. 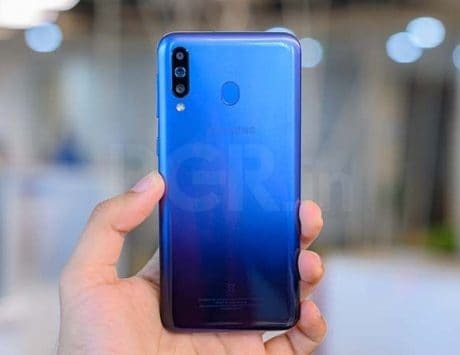 Realme has been teasing the front-selfie camera samples of Realme U1 to keep up consumer interest in the upcoming smartphone. It recently shared a selfie sample via its official Twitter handle, which highlights Realme U1’s front-facing camera’s capability to ‘illuminate’ the subject’s face well, despite the background being quite bright. 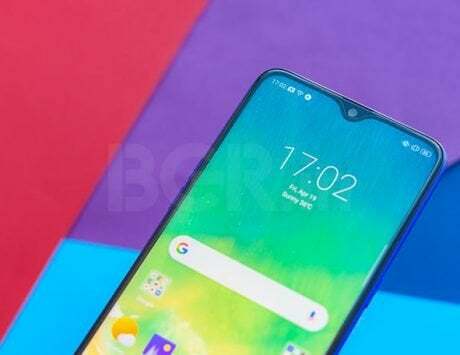 As of now there is no clarity about the camera specs, but it is assumed that Realme might borrow similar 25-megapixel camera from its parent company Oppo. 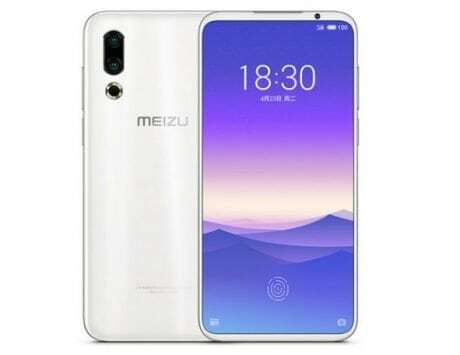 We already know that Realme U1 will be the first device by any company to feature MediaTek’s latest Helio P70 chipset. Realme India CEO, Madhav Sheth, has already announced this during IMC 2018. The mid-range chipset is the successor to Helio P60 that was launched earlier this year at MWC. The octa-core Helio P70 is based on 12nm FinFET process and comes with a multi-core APU (AI processing unit) clocked at 525MHz to enable efficient AI processing. 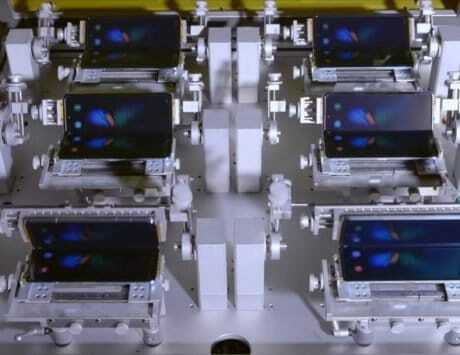 It also brings faster connectivity and better camera features, besides being power efficient at the same time. 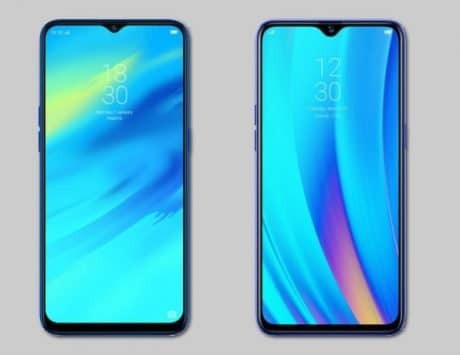 Furthermore, the Realme U1 is expected to feature similar 16-megapixel and 2-megapixel lens combination like the Realme 2 Pro on the rear. 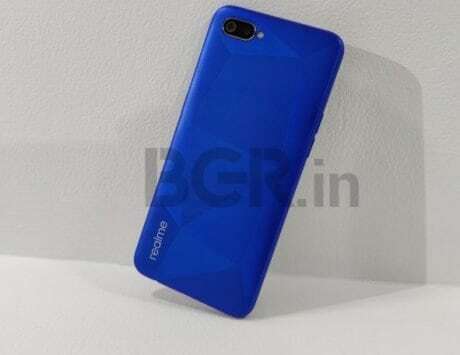 Also the smartphone is likely to stay close to Realme 2 Pro in terms of design. 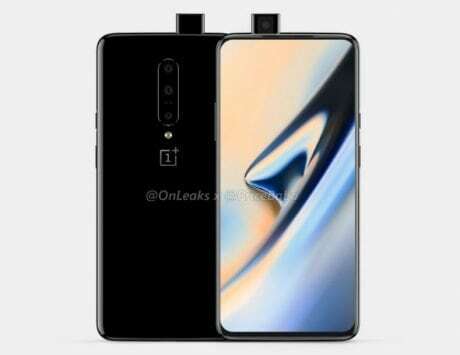 The Realme U1 has already been leaked in the form of renders, and even its CEO Madhav Sheth was spotted using the device in a real-life image. Recently, the retail packaging of the Realme U1 also surfaced online highlighting the new yellow-black color theme identity of the brand’s logo. Realme will be officially launching the Realme U1 on November 28 at 12.30PM, and the company is expected to sell it via flash sales on Amazon India and it’s online store initially.